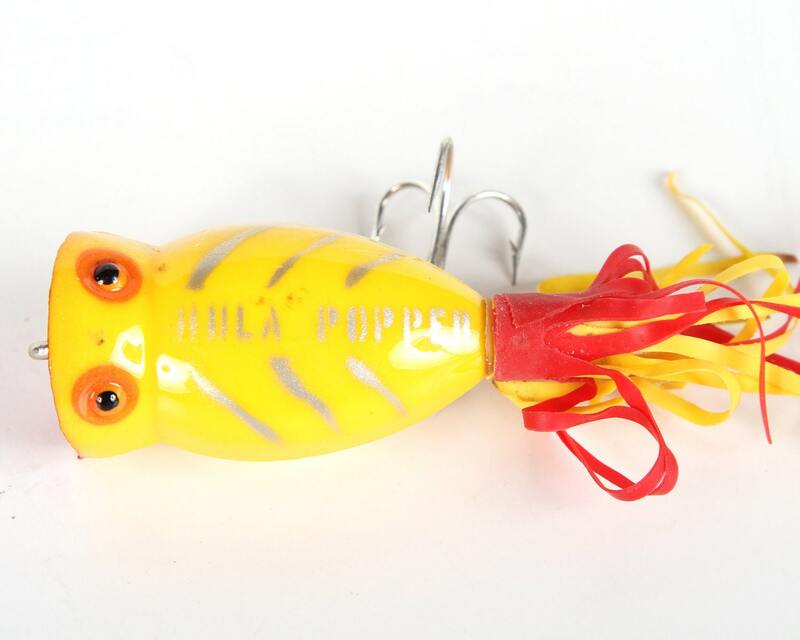 This is a vintage Red Hula Popper, plastic fishing lure! 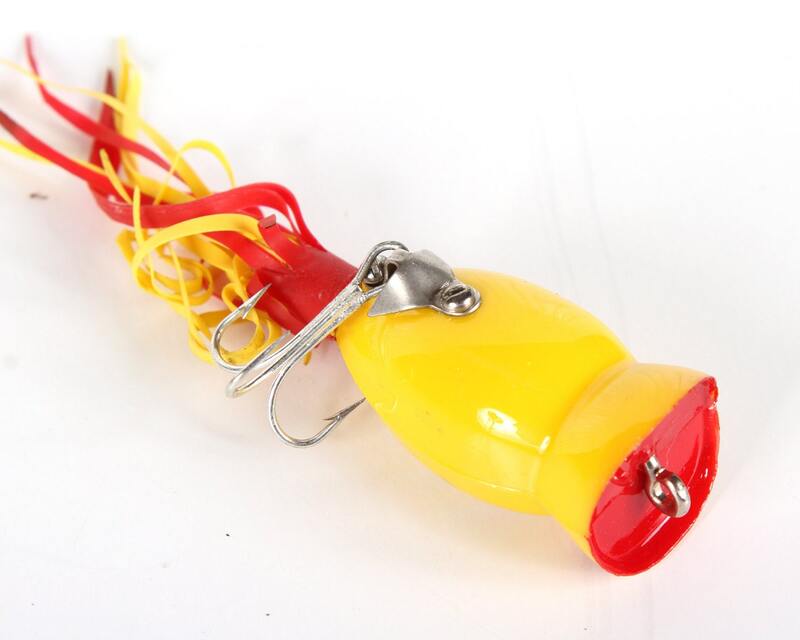 The lure is in great condition and will be a perfect addition to anyones collection! Contact us with any questions. 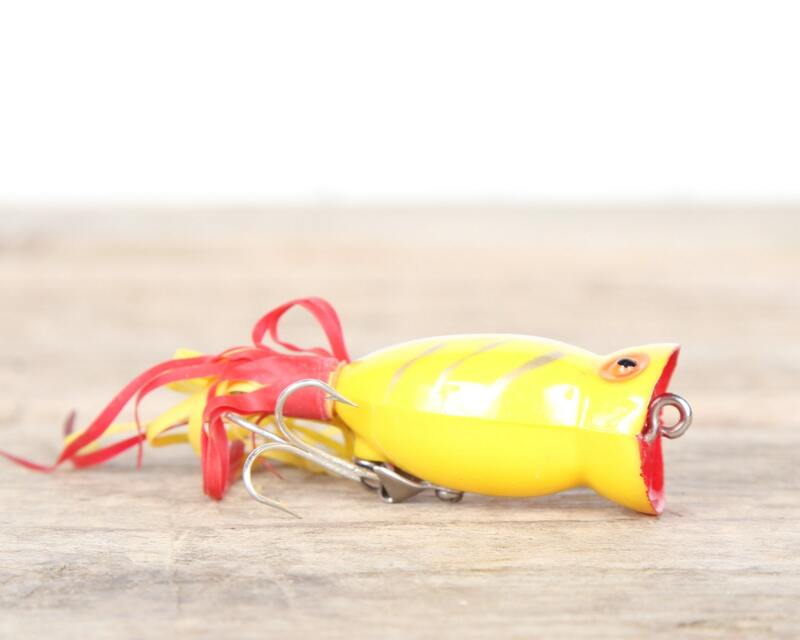 The lure measures roughly 2" long.